This is the bag that disrupted the travel industry. Designed and engineered by women, for women, who value premium functionality, quality, and style. 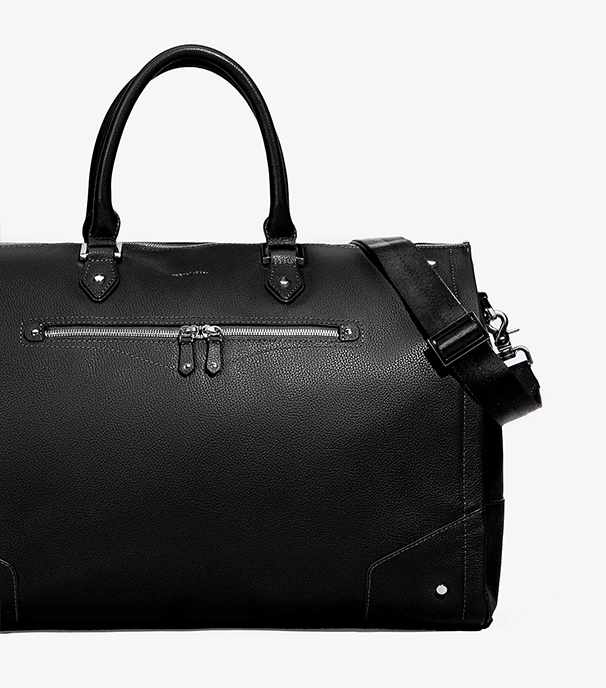 Made with top-grain pebbled leather and designed with premium gunmetal hardware accents.